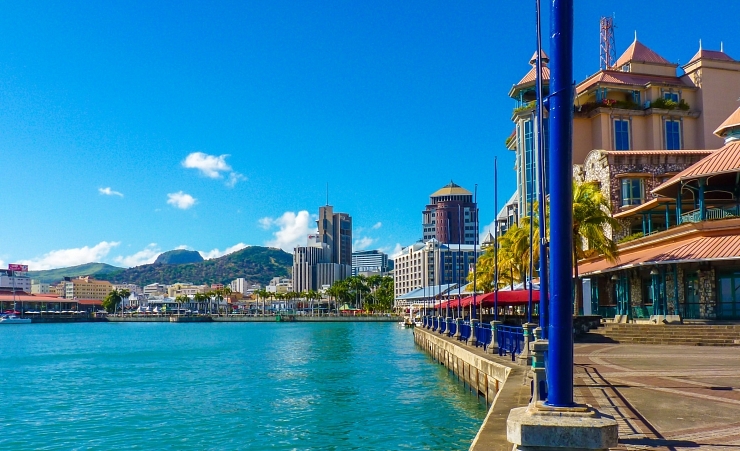 Mauritius' bustling capital, Port Louis, us a bustling city on the island's western coastline. Famed for its French colonial architecture and lively waterfront, the city is a must-see for anyone planning on exploring the island. Why holiday in Port Louis?